The rate of smoking among adults in the U.S. fell to about 14 percent in 2017, according to new data released by the government Tuesday, June 19, 2018. Smoking in the U.S. has hit another all-time low. 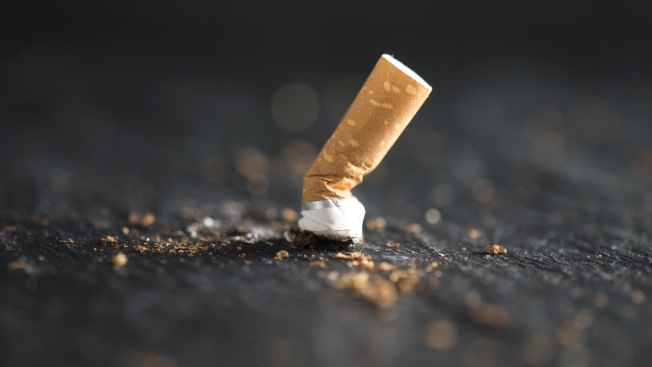 About 14 percent of U.S adults were smokers last year, down from about 16 percent the year before, government figures show. There hadn't been much change the previous two years, but it's been clear there's been a general decline and the new figures show it's continuing, said K. Michael Cummings of the tobacco research program at Medical University of South Carolina. Tobacco companies will soon run court-ordered advertisements laying out the deadly, addictive effects of smoking for the first time. The corrective messages come more than a decade after a judge ruled that the industry had lied about the risks. In the early 1960s, roughly 42 percent of U.S. adults smoked. It was common nearly everywhere — in office buildings, restaurants, airplanes and even hospitals. The decline has coincided with a greater understanding that smoking is a cause of cancer, heart disease and other health problems. There was no new information for adult use of e-cigarettes and vaping products, but 2016 figures put that at 3 percent of adults. Vaping is more common among teens than adults. About 13 percent of high school students use e-cigarettes or other vaping devices.